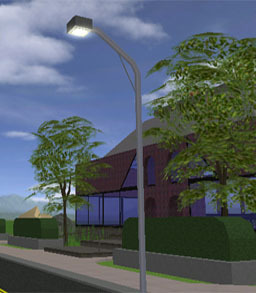 These are city standard urban street lights seen all over SW City. Currently includes 2 styles. 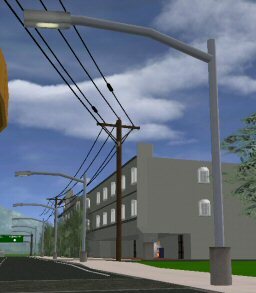 Place the base object where you want the bottom of the street light pole to land.